South African Premiership side Free State Stars have unveiled Ugandan winger Martin Kizza as their new signing. Kizza called it quits with SC villa at the end of last season and has been linked with moves to Serbia and Croatia, that never materialised. According to Free state’s website, Kizza has penned a deal to feature for the club until the end of the season with an option for a two year deal if he impresses. “Kizza, meanwhile, has been drafted in from Ugandan giants SC Villa. The 21-year-old received his first call-up to the Ugandan national side in September last year….,” read a statement on the club website. Kizza was unveiled along with another January acquisition, Michelle Katsvairo. 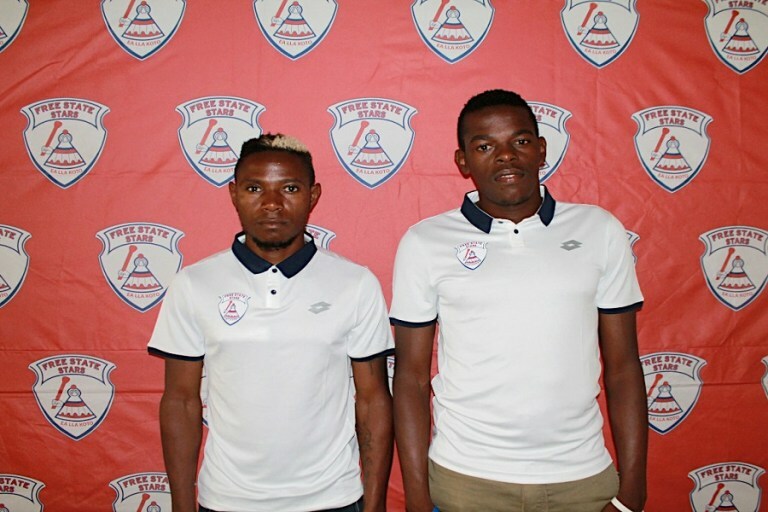 “The duo (Kizza and Michelle Katsvairo) have signed until the end of the season with the option to extend by a further two years. Kizza was one of the best perfomers in the league last season and earned a call up for the national team ahead of the Chan finals in 2018 that were held in Morocco. In the PSL, he joins compatriots Denis Onyango (Sundowns), Allan Kateregga (Cape Town City) and Godfrey Walusimbi (Kaizer Chiefs) as the only Ugandans in the league.